Home / Index category / Dmitri Torgovanov is new Russian head-coach! 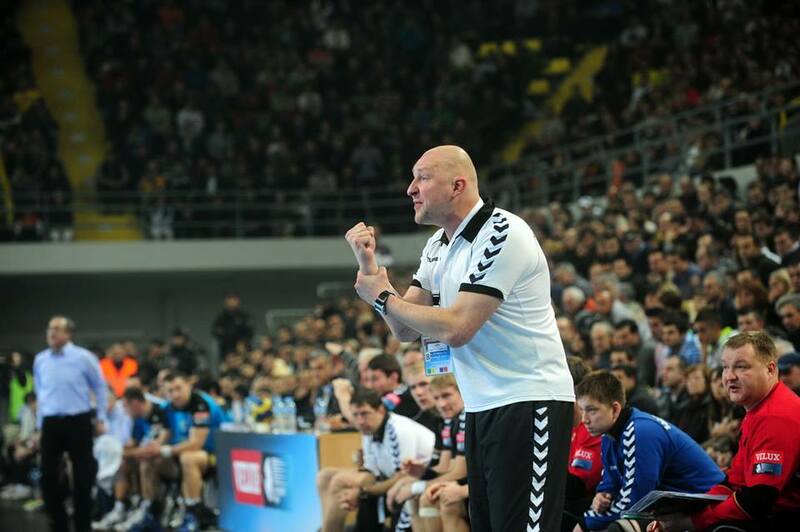 Dmitri Torgovanov is new Russian head-coach! Legendary Russian player Dmitri Torgovanov will lead national team in the upcoming years by decision of Management Board of Russian Handball Federation. He will be a successor of Oleg Kuleshov who resigned after poor 19th place at Qatar 2015. Torgovanov had the same number of votes from Management Board members as his colleague Lev Voronin (4:4), but the final decision who will be head-coach and who assistant coach was taken by president of the coaching council. Women’s NT head-coach Evgeni Trefilov will stay on his function at least until June in coordination with coaching council.